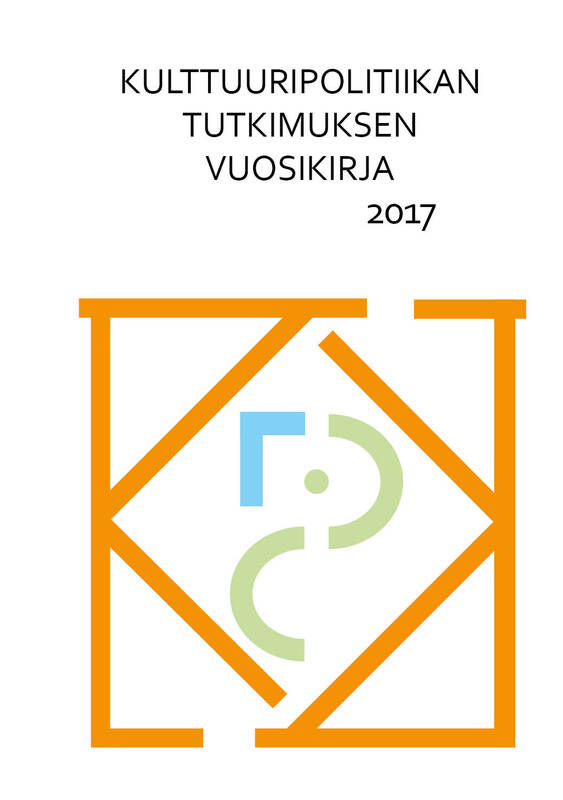 The principles of culture for all and diversity are central in Finnish cultural policy concerning accessibility of art and culture. Although the concept of accessibility has its roots in disability studies and activism, the accessibility of art and culture has not been articulated from the point of view of critical disability research in the international culture policy conversation. Following disability researcher Tanya Titchosky we argue that accessibility can be considered as interpretation of relations between human and the environment they live in. In our analysis of culture projects that aimed making art and culture accessible for those living in social and health care institutions, we examine what kind of interpretations about those lacking access to arts and culture were constructed in the interviews of the personnel. How were the lack of art and culture or hindrance to art and culture defined? How was art and culture made accessible and how this was rationalized? We argue, that the figure of non-participant and its lack and need for art and culture was partly constructed as a rationalization for the culture projects we studied. This figure and the values attached to it may work as an obstacle in making arts and culture more accessible because it does not allow context-specific understanding of the conditions for participation in arts and culture.